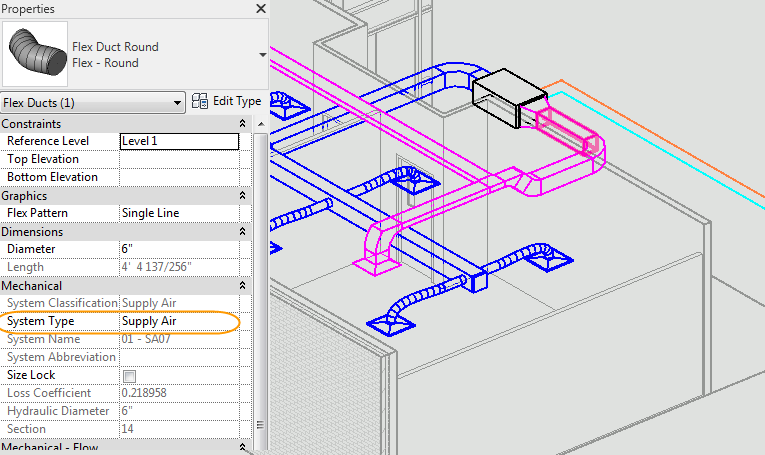 Revit’s MEP systems template contains predefined colors, patterns, and line weights for each of the MEP systems. However, depending on your company standards or your choice of Revit screen color background may make some of these systems difficult to see. Which Comes First: the Grid Line or the Level Line? 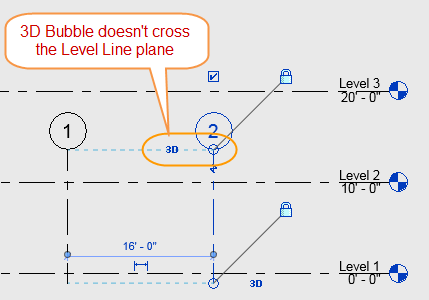 I'm here with a few tips on creating Level and Grid lines (the order does matter) in Revit. 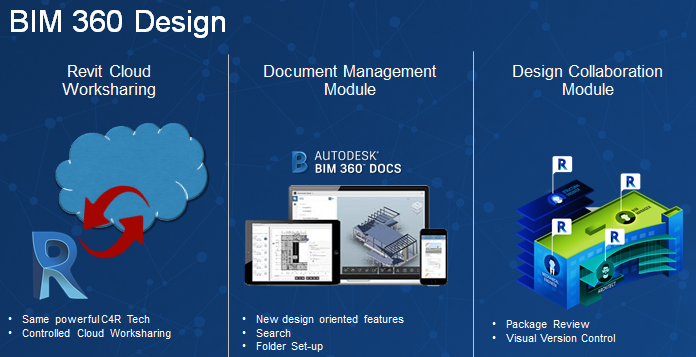 This spring Autodesk BIM 360 Team and Collaboration for Revit was repackaged and rebranded as Autodesk BIM 360 Docs and BIM 360 Design.